Deirdre is a partner in the Maples Group's Funds & Investment Management team in Dublin. 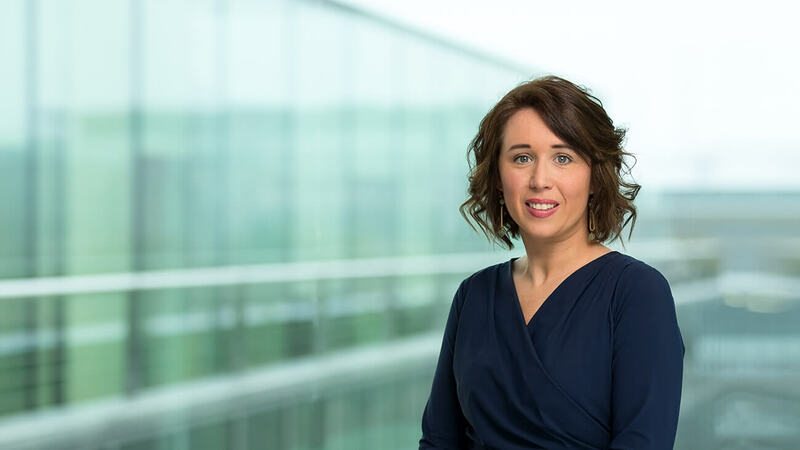 She has extensive experience advising clients on the establishment and on-going operation of Irish regulated investment funds and advising on the legal and regulatory developments impacting such investment funds. She has strong expertise in UCITS regulation, in particular UCITS alternative investments funds and ETFs. In addition, she has significant experience in alternative investment funds authorised under the Irish AIFMD regime. Deirdre joined the Maples Group in 2011 and was elected as a partner in 2017. She previously worked for a large Irish corporate law firm.